There has never been a mid ocean ditching by an air carrier jet." 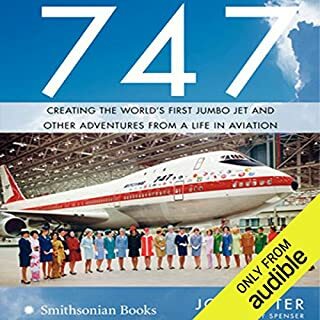 These are the words that haunt Captain Charlie Wells when he realizes that his jumbo jet has a problem over the Atlantic. None of the passengers or crew could know that a disgruntled airline mechanic has sentenced them to a night of terror. 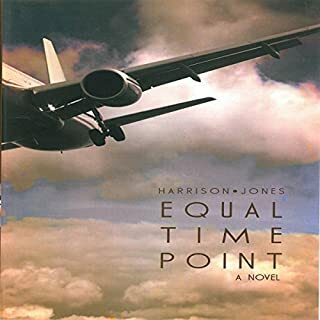 As the flight approaches the Equal Time Point, and is the most distant from land, Captain Wells and his crew of pilots and flight attendants struggle to avoid making history. A year and a half into her first term as President of the United States, Libby Paulsen is in a world of trouble. Her controversial agenda has placed her in a doomsday clash with a right wing cabal led by an enigmatic Air Force general. The conspirators will stop at nothing - including assassination - to remove Libby Paulsen from office. 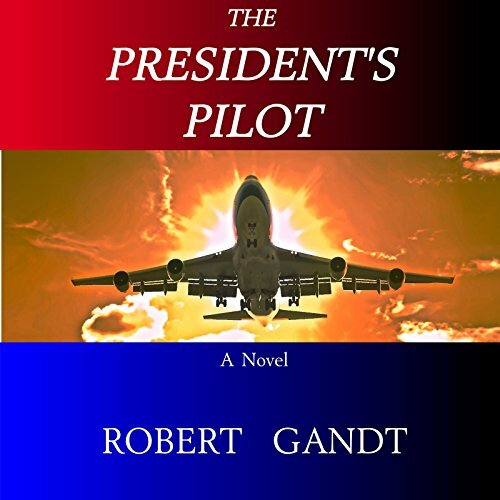 When the cabal targets Air Force One, Libby's Presidency - and her life - rest in the hands of a maverick pilot named Pete Brand, a man with whom the President shares a long-smoldering secret. The President's Pilot is a high-stakes political and military thriller drawn from today's - and tomorrow's - explosive headlines. Very good story line. Unfortunately, the narrator frequently makes the characters sound intoxicated which detracts from the story. I just don't buy military conspiracy theories as plausible here in the USA. I hope I'm right. Nevertheless there seems to be no shortage of government conspiracy thrillers by some of the country's best authors in the thriller category. Still, the idea of a rogue Air Force One pilot saving the President appeals to me. Here is where the remarkably horrible, unprofessional narration comes into play. Any chance of the book being saved by great characters is destroyed by Mr. Block. But I can't blame him. He's so bad that I have to point to the producer for allowing this performance to happen. Before you buy, just listen to the 5 minute preview. 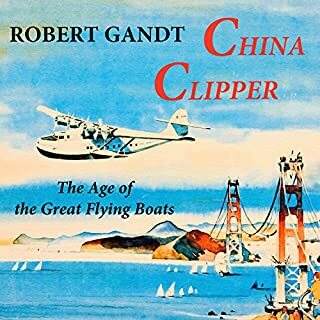 I would try another book from Robert Gandt as long as Thomas Block was not the narrator. The story is interesting, and just plausible enough to keep me interested, but I almost stopped listening several times because of the poor narration. The narration is extremely inconsistent, the narrator slurs many words, mispronounces others and does a terrible job with characterization, escpecially with the female characters. It was painful at times to listen to. 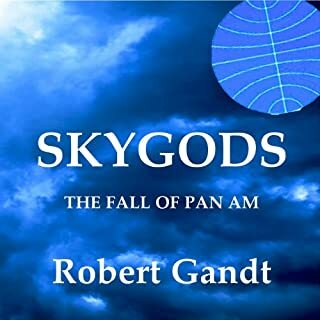 We have several hundred books in our Audible library, and once again, I find that the narrator can make or break a book. I wouldn't recommend this book in audio form to anyone. Narrator's Abilities An Injustice to Story! This story reminded me a little bit of Air Force One with Harrison Ford, except the threats were from inside the White House. I think the story was okay albeit on the light side, but entertaining. A different narrator probably could have given a much better performance. Block's performance/narration was too flat for most of the book. This story had lots of backstabbing between White House staff and the military. As I said, a better, more agile narrator would have elevated the story to a possible 4 or 5 star. Tried this cause it was on sale. Glad I didn't pay very much, the storyline was pretty lame. It did carry me forward with a sort of incredulous "what could happen next" curiosity. The reader is appalling. His voice characterizations are horrible and he has this weird inflection that reminds me of the fake voice we use when talking to young children. Blech! If I could, the story would get one star and the reader minus three stars. The narrator is uneven and often times, awful. 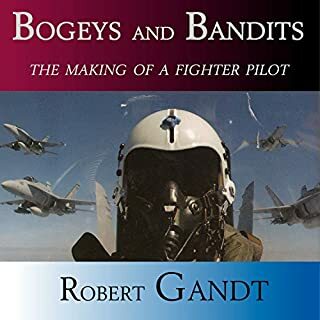 Would you try another book from Robert Gandt and/or Thomas Block? I would but only in book form. Some books are best read in silence. 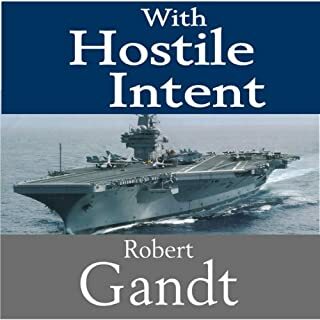 What could Robert Gandt have done to make this a more enjoyable book for you? The president comes across as the president of a PTA not of the US. No way would a male president be written as utterly boring as Libby. I could only listen for about two hours and it was just too painful. Who would you have cast as narrator instead of Thomas Block? Any number of readers. Scott Brick maybe. This narrator is ok for a stretch, then he randomly reads a line as if he is amazed by what just happened. He would be a good reader for the weird Matthew Reilly novels because everything really is over the top and requires an exclamation point after every single sentence. Some of the characters sound drunk. Gives a whole new meaning to Snakes on a Plane! If you could sum up The President's Pilot in three words, what would they be? I have not that I can see, but I will again. He captured the characters well, and was consistent. Some odd pronunciations and accents at times, but on balance a job well done. Mrs. President, we have a problem. This story moves very fast, and requires a great deal of suspension of disbelief. ( Truly the luckiest woman on earth! ) Technically it has good chops, a fine reader, and resolves reasonably well. I liked it somewhat more than my rating indicates, as I found some big plot holes. Technically well researched however, and a fun , if not light, listen. I should have taken Super Reviewer Charles Atkinson's review to heart and not wasted a credit on this piece of drivel.